It's not too early to SIGN IN for the 2018 Cat Lovers Hop! 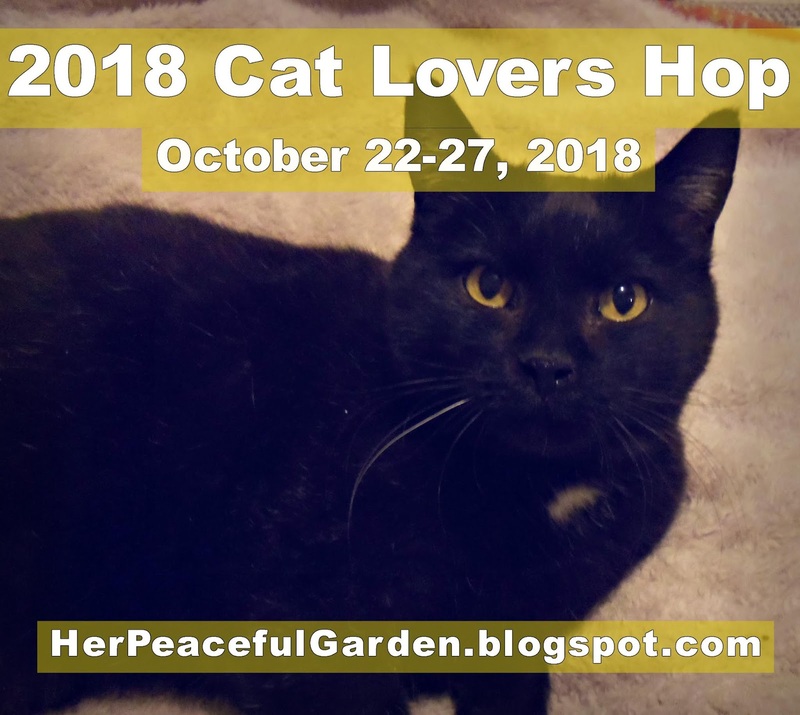 It's October and time to get ready for the 2018 Cat Lovers Hop!! Yay!!! 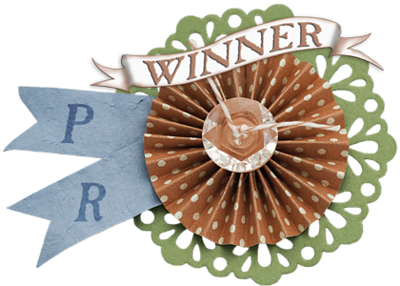 To help spread the word, I am asking you to post my badge on your blog sidebar (and/or FB, IG, or any other of your fave social media outlets!). Once you have posted it, please link up below and in the comments tell me where I can go to find it. I, naturally, have a prize for one random participant. 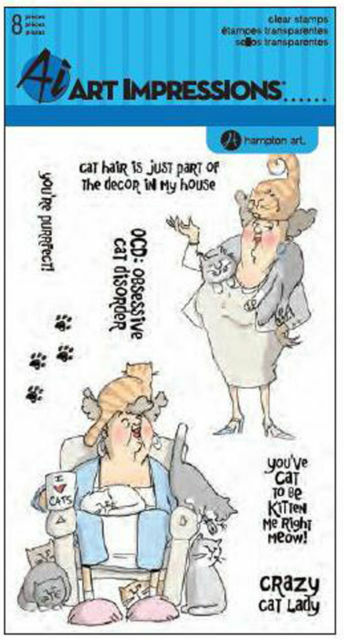 Hampton Art has generously donated this fabulous Art Impressions Crazy Cat Lady stamp set for the lucky winner. PLEASE take a moment to thank Hampton Art for donating this fabulous prize by visiting them on Facebook and saying, "Thank you for sponsoring the 2018 Cat Lovers Hop at Her Peaceful Garden!!!" Be sure to follow and like while you are there! If you don't do FB, here's the email you can use to send a quick note of thanks. 2. LINK up below with your name. 5. Link up closes at 11:55 pm Pacific October 21, 2018.....just before the hop begins! 6. Winner will be announced with all the other winners from the 2018 Cat Lovers Hop a few days after the hop ends. Thank you for helping spread the word! While you are here, please hop over and do an early SIGN IN for the 2018 Cat Lovers Hop. Of course you are allowed to enter!! :) Thanks for helping spread the word. Hi!This is my first Cat Lovers Blog Hop. I don't have blog, but I posted it on my Facebook page. I will also post it on my Flickr page. Can't wait! that cat meme is so cute! 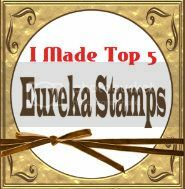 I did share post on the blog and badge on sidebar. 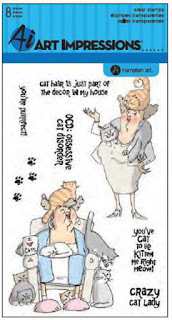 I just love cats and cards! I say thanks to the sponsor! Posted on Facebook! Oh, and I feel so silly because I first saved and posted your cat meme before I realized that I had posted the WRONG image...awk! Corrected it though..and so all is well. Hi, Janis! I'm super excited about the Cat Lovers Hop! Yay! Thanks so much for hosting it again this year! It will give me something fun to focus on and I'm looking forward to it! Looking forward to this fun event! It's nice to have something to look forward to! Can't believe it's just two weeks away! Yay!! 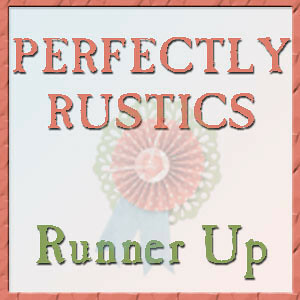 I put you on my sidebar dannscraftingwhims.wordpress.com (and saw I'd never taken down last year's hop. lol!) and on Instagram https://www.instagram.com/p/BoreasxgT1t/?taken-by=d.ann.c . Since I already have this set, not putting my name above. See you soon!! I can't wait for the Hop to start! I better start making some cat cards! Hi Janis, I have shared this on my fb wall (under my name, profile pic is me & my husband). Are you on fb? Stopped over to visit Hampton Art on fb to thank them for sponsoring your hop. Oh and meant to say... how beautiful Jetta is! Added your beautiful black cat badge to my side bar, Janis. Also sharing a link to your post on G+ and Facebook. Have a lovely Sunday! I got you covered, Susan. I manually added you. Not sure why it put you at #2, though. Not sure I can change that. Anyway...you are in! 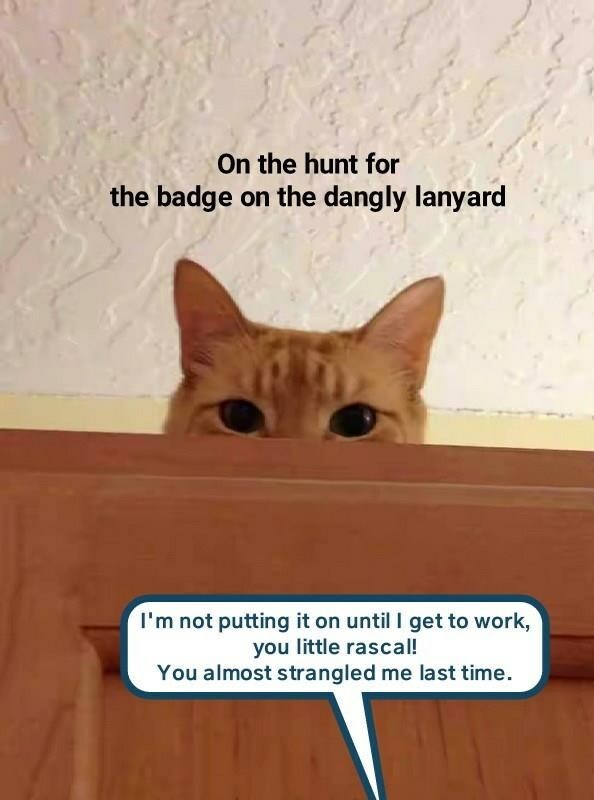 Thank you for posting my badge. Enjoy the hop!! !